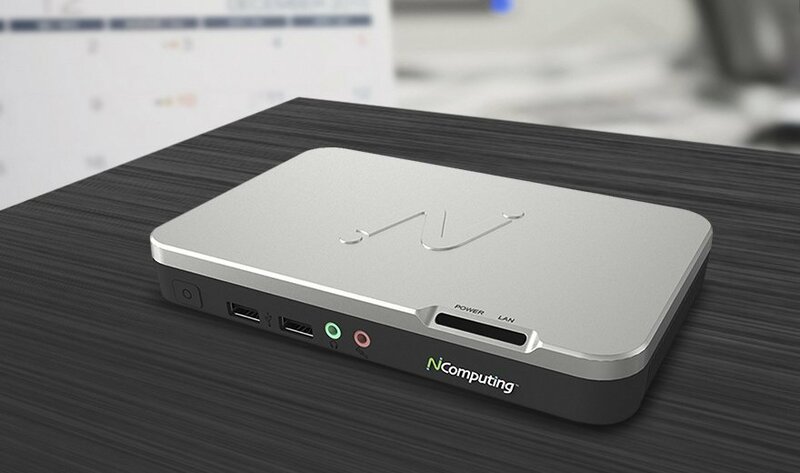 NComputing's N-series of thin clients, which debuted in 2012, are another viable thin client option for Citrix desktop virtualization shops. The system-on-chip thin clients integrate with NComputing's vSpace Management Center console. A network-based app and desktop delivery platform, vSpace comes with client software and network connection management. The first of three system-on-chip (SoC) thin clients, the N400 HDX SoC device, is less than $200 but limited in terms of its graphics acceleration technology. It does not allow client-side rendering or feature any wireless capabilities. It's brother, the N500 HDX SoC thin client usually costs about $20 to $40 more. It supports dual monitors and client-side video decoding for H.264 video compression and enhanced graphics acceleration. The last option is the N600, which adds 1080p HD video playback, Windows Media redirection, Power-on Management and Wake on LAN support. It is a good fit for users who need to work with multimedia. Because the N-series supports XenDesktop, these SoC thin clients are a good fit for Citrix shops looking to save money. Do you prefer the lower price of the N400 or the added features of the N500 and N600?